Capital One® Spark® Cash for Business is giving out impressive cash bonus of $500 after qualified spending. In addition, it offers unlimited 2% cash back on all purchases. It is an ideal cash rewards credit card for people who spend thousands of dollars on a regular basis, such as business owners, eBay or Amazon sellers, drop shippers, frequent business travelers, etc. 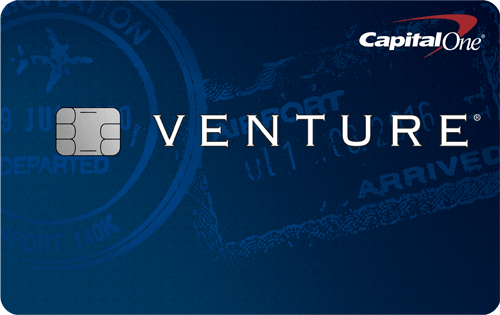 New card members can receive a sign-up bonus of $500 cash after qualified spending. You will earn a $500 bonus if you spend at least $4,500 within 3 months of your rewards membership enrollment date, averaging about $1,500 per month on spending. Once you are eligible for a bonus, the bonus will be credited to your rewards balance within two billing cycles. You will earn 2% cash back on all net purchases (purchases minus any credits or returns). There is no cap on the cash back you can earn. Your cash rewards don’t expire as long as your account is open. Cash advances, balance transfers, and checks used to access your account are not considered purchases and will not earn rewards. Your cash rewards can be redeemed for any amount at any time with no expiration date for the life of the account. You can get your cash back upon request in the form of a statement credit or a check. You may also go online to capitalone.com or contact Capital One Rewards Center to set up an automatic redemption preference; options include: (1) at a set time each calendar year or (2) when a specific threshold ($25, $50, $100 or $200) has been reached. You also have an option to redeem rewards for gift cards or statement credits to pay off previous purchases. The Capital One® Spark® Cash for Business has no foreign transaction fees, which is best for saving money on purchases in foreign countries. For frequent international travelers, this credit card can save you money when you use it abroad because many other credit cards may charge a 3% fee for purchases in foreign countries. 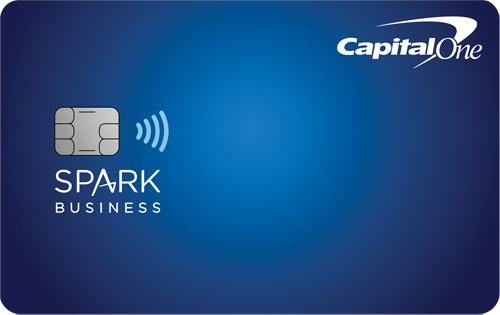 The Capital One® Spark® Cash for Business provides a wide array of benefits for business owners, such as free employee cards, quarterly and year-end summary, etc. You can add employee cards at no additional cost to easily track their spending, and all the rewards from their purchases will be credited to your account. Plus, you can get a custom, itemized spending quarterly or yearly report to simplify planning, budgeting, and taxes. In addition, your purchase records can be securely downloaded into multiple formats, including Quicken, QuickBooks and Excel, for easy accounting. This credit card has no annual fee in the first year. Starting from the second year, you will need to pay an annual fee of $95. 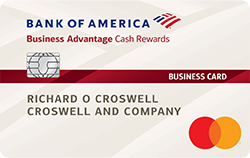 With the unlimited 2% cash rewards and generous bonus of $500, the rewards of using the credit card will well offset the annual fee for many years. However, if you are willing to consider less cash rewards, you can sign up for the Capital One® Spark® Cash Select for Business, which has no annual fee and offers 1.5% cash back on every purchase. The Capital One® Spark® Cash for Business is for people with good or excellent credit rating. If you have a credit score of 700 or more, you may qualify for the credit card. If you own a small business and regularly spend a lot on business purchases or travel, the Capital One® Spark® Cash for Business is a very good credit card to earn a generous sign-up bonus and straightforward 2% cash back. 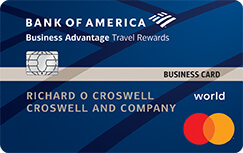 With this credit card, you can enjoy 2% cash back rewards. The $500 bonus is a very lucrative credit card bonus. If you are interested in the Capital One® Spark® Cash for Business, you may also consider a few other cash back credit cards with similar benefits.